You may have heard the word Hing or Heeng floating around with regard to Indian food. What does Hing mean in English? What is Hing and how is it used? Hing or Heeng is the Hindi word for Asafetida, which has also been known as devil's dung and stinking gum. (It is also known as asant, food of the gods, jowani badian, hengu, ingu, kayam, and ting.) It is a dark brown, resin-like substance that is derived from the root of Ferula, which is a perennial herb that grows mainly in India but also in Iran and Afghanistan. It comes from giant fennel plant sap, essentially. Hing has a distinctive, sharp, pungent smell when is raw but is extremely fragrant when added to hot oil or the clarified butter ghee to temper a dish or into a dish. Some say that when cooked it has the scent of leeks. Hing is also used as an agent in pickling. When paired with turmeric, it is commonly found in lentil curries like dal, along with other vegetable dishes. Hing can be used to balance out foods that are too sour, sweet, salty, or spicy. It is not supposed to be eaten with onion and garlic according to yogic standards, which say they create lethargy. In Indian cooking, it is used largely for its digestive properties. It is added to foods that are thought to be gaseous or gas-producing in nature to make them easier to digest, foods such as curries and beans. 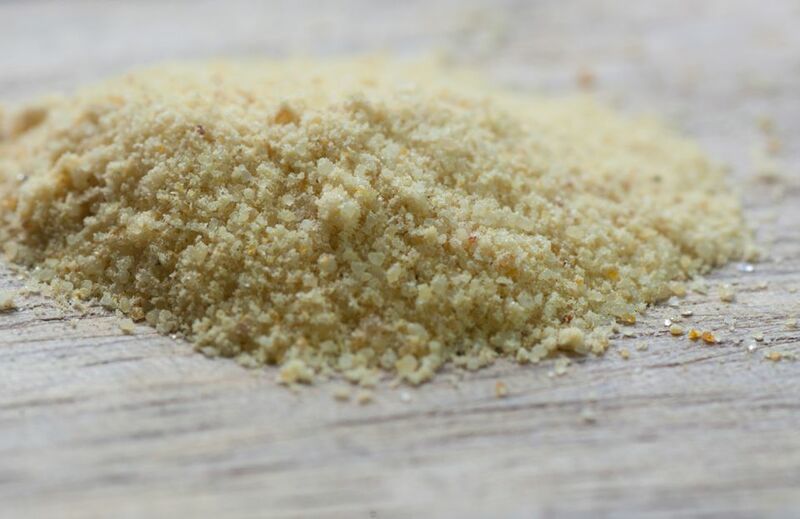 Hing or Heeng can be bought at any Indian food store, in the form of small lumps or as a powder. In the U.S., you can find it in a powder or mixed with wheat. A little is all you need, though, as Hing is a very potent spice. It is so pungent that most people store it in air-tight containers. The aroma is a mix of onions and sulfur. But remember, once cooked it is more smooth. Hing is not just used in food in India. There, they believe it can aid with kidney stones and bronchitis. Those in Egypt consider it a diuretic, while it can help with ulcers and whooping cough in Afghanistan. It has also been used to combat everything from asthma, influenza, and a contraceptive. There are some more non-food uses for Hing. It can be used as a tree killer, fish bait, moth trap, or spirit repellant depending on the culture.